The Mamas and Papas cots sold exclusively at the catalogue store have received complaints after customers have found them hard to assemble. A warning has been issued on the cots after concerns they could be unsafe to use due to the fact that they are so hard to put together. 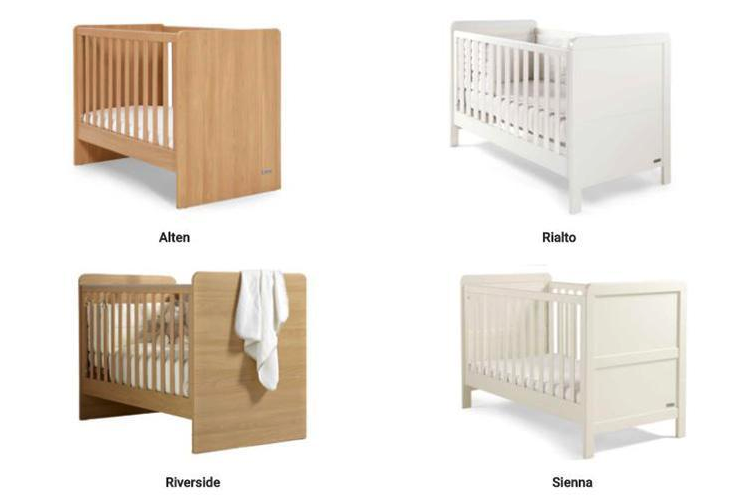 Mamas and Papas has revealed four of its cots, the Alten, Rialto, Riverside, and Sienna should be returned if the original fixings are missing or broken. It’s thought that the most difficult part of the cot to assemble is the slatted side when the bed is in cot mode. ‘Cot mode’ refers to the sides of the cot being up. The store has urged parents to watch the assembly check video to make sure that they have assembled the top rail as shown. Mamas and Papas have assured that the cots are safe to use providing they are assembled properly. 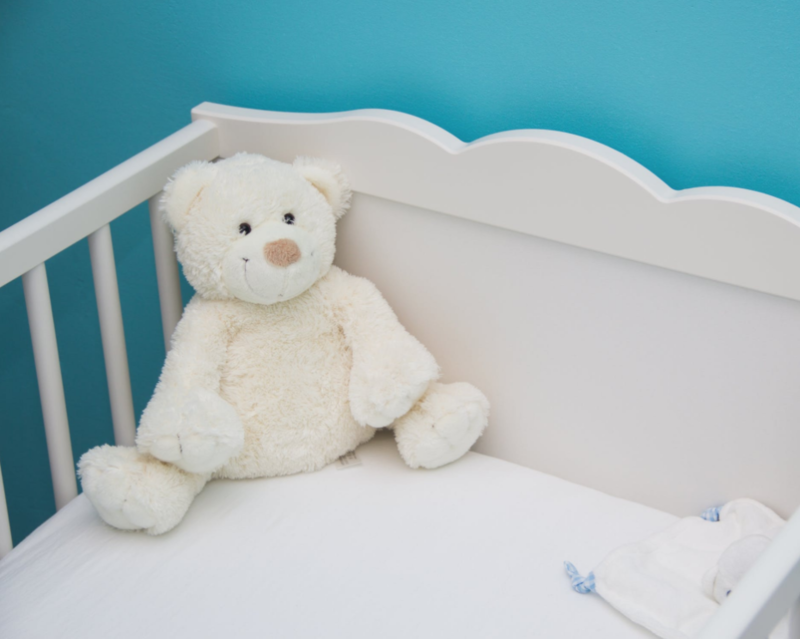 If you have a cot from the retailer, but don’t know which one, you can check the label attached to a slat of the mattress base. You can watch the assembly check video here. Remember, if your cot fixings are missing or broken you can return it. You can also contact Mamas and Papas UK customer care team at 0800 014 8525. If you’re in Ireland you can reach them on: 1800 947 202.